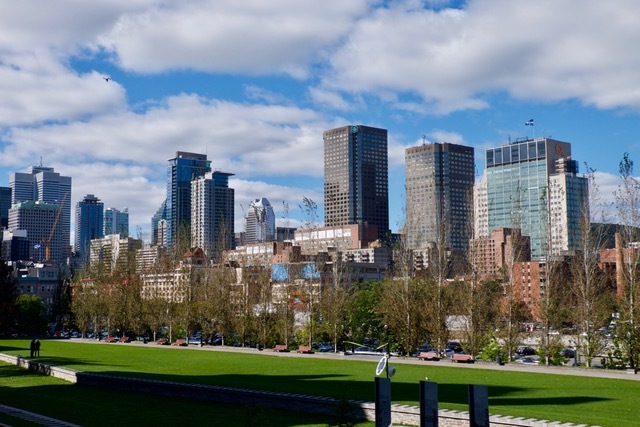 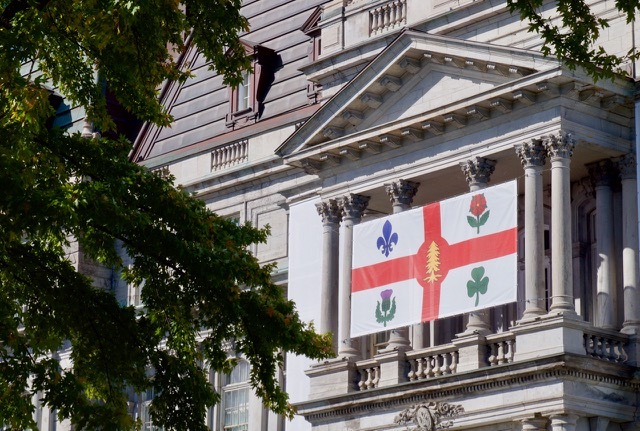 To me, Montreal seems to be the perfect mixture of the different Francophone and Anglophone influences on Canada, with lots of other international influences acting on it too. 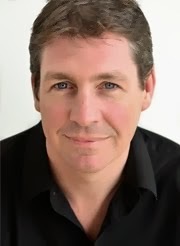 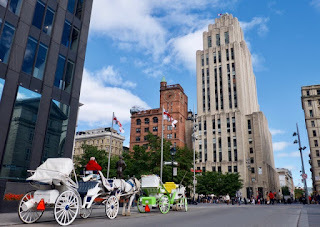 In fact, unlike Quebec City which seems to be quintessentially French (and makes a concerted effort to be that way), Montreal seems comfortably international in its atmosphere – which makes it a great example of Justin Trudeau's vision of Canada as a country that welcomes all creeds and cultures. 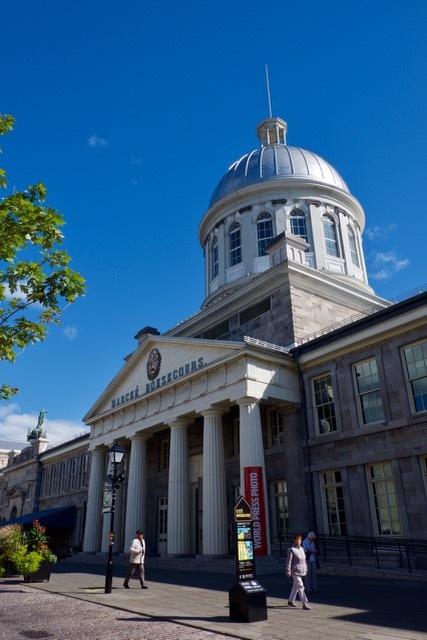 On a changeover day (our next cruise heads down the US's Eastern Seaboard), we didn't have too long to explore the city, so we concentrated on its most attractive area – Vieux Montreal. 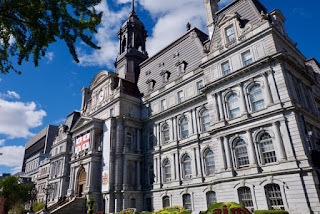 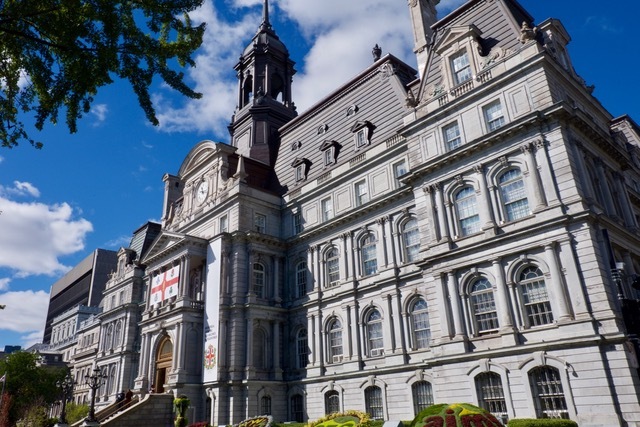 There's some similar old French architecture to Quebec City, but also plenty of solid Victorian buildings that have more in common with places like New York or Sydney. The fact that so many of these impressive Victorian ensembles were put together by banks, are a reflection that Montreal has done well on a financial level for most of its life. 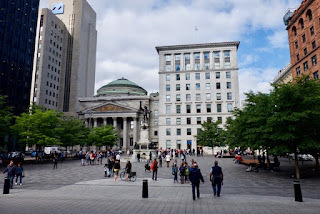 Most impressive was the neo-classic architecture of the huge Banque de Montreal, which was clearly modelled on the Pantheon in Rome; while, inside, it really reminded me of the interior of the original HSBC Bank building on the Bund in Shanghai – a similar early 20th century boomtown. 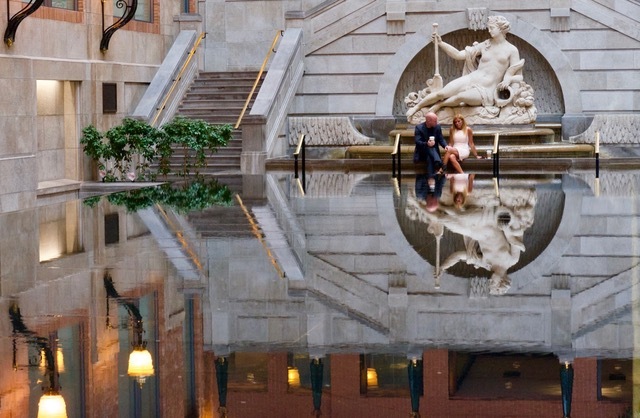 Most of all, Montreal seems a very liveable town – at least outside the brutally cold winter months – there loads of green spaces, cycle paths, alfresco restaurants, festivals and events; while, its people are friendly and welcoming, and the urban environment beautiful.